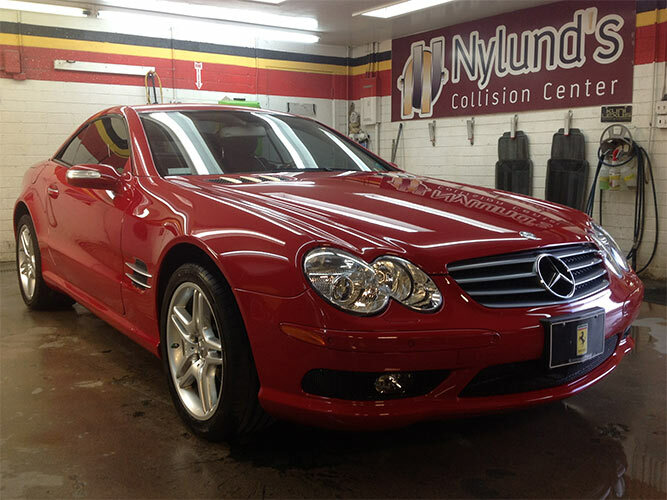 Our mission at Nylund’s Collision Center is to provide the highest level of Mercedes auto body repair in Denver. Our goal is to meet or exceed factory standards on all repair procedures, including auto-body work, repair, and refinishing services. 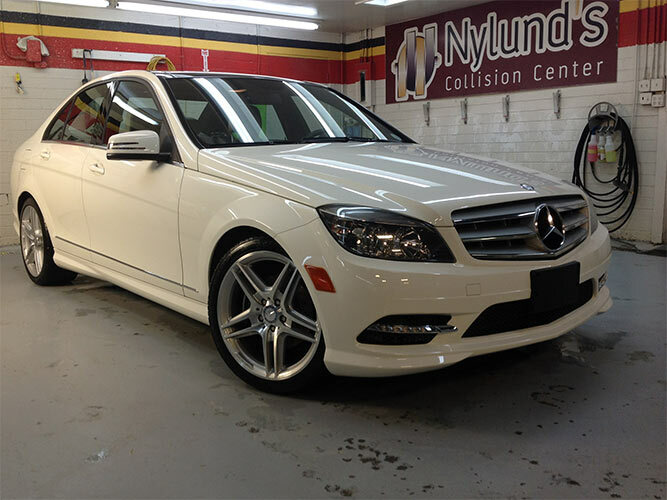 From legendary S-Class sedans to the newest SUV’s, our precision craftsmanship and uncompromising service approach employs only the highest quality repairs with original manufacturer parts. We also use all of the newest technologies when it comes to paint-matching to ensure that what you get perfectly matches its original color. Our technology is state of the art and our staff is committed to providing repairs that make your vehicle look showroom new. Nylund’s also handles your insurance claims, making the process hassle free for you! 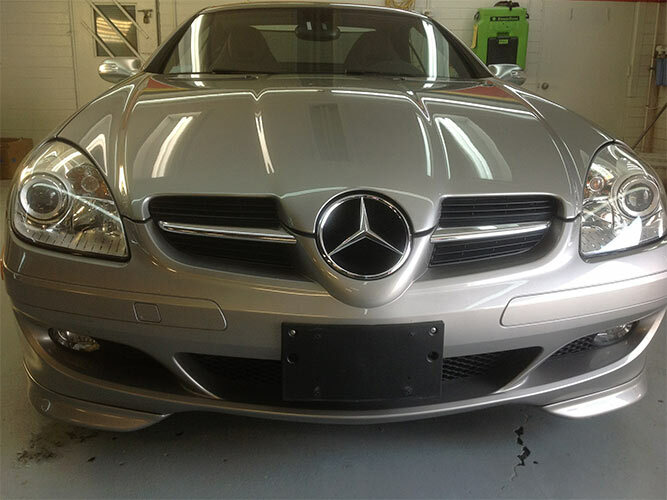 We look forward to the opportunity to serve you and all your auto body repair needs. Please call us at 303-761-9219 and we will schedule an estimate at your convenience.